Are you looking to bring striking modern natural style or classic rustic charm to your window dressing? NATURALS Timber Venetian Blinds may be the choice for you. NATURALS Timber Venetians come in Basswood and Red Cedar, each specifically grown in North America for timber blinds and shutters because of their beauty and durability. The naturally creamy white-coloured Basswood has smaller colour variety because of its light hue, but it more than makes up for that with a smooth fine-grain and lightweight durability. 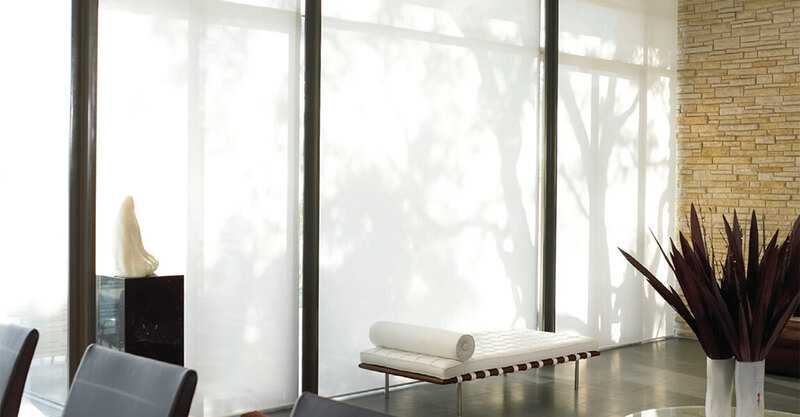 Raise and lower the blinds with simple manual cord-pull operation, or opt for simplified elegance with motor-driven systems. Timber blinds can be made to match the style of finish on your furniture, allowing you to really tie a room together. Plus, they are extremely easy to wipe clean! If you are looking for modern design with traditional charm, then look no further than NATURALS Timber Venetian Blinds.